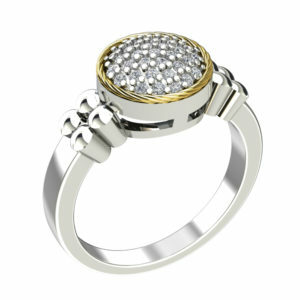 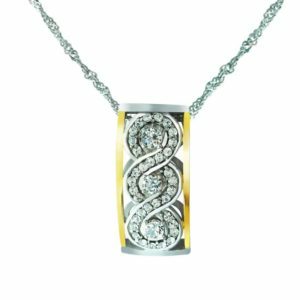 Are you looking for a new piece that you can add to your jewelry box? 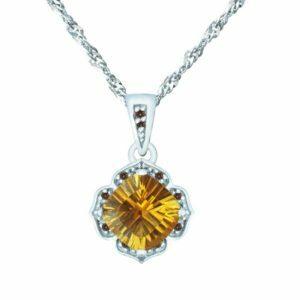 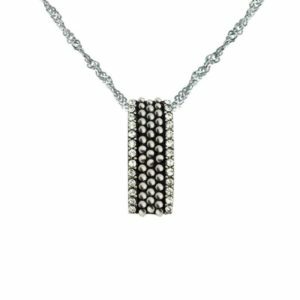 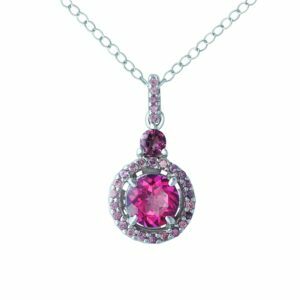 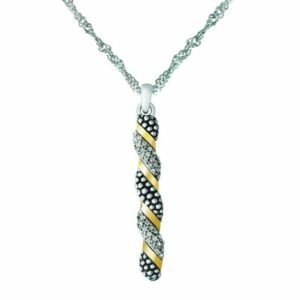 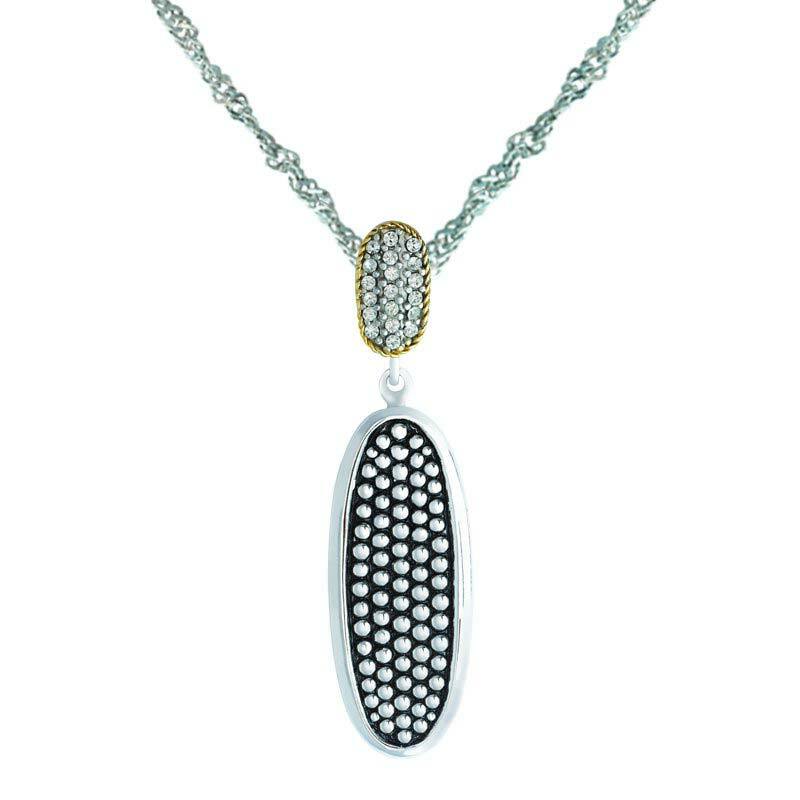 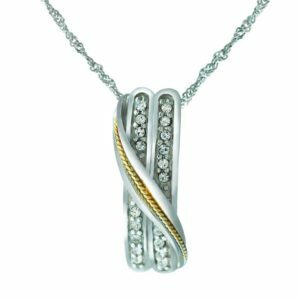 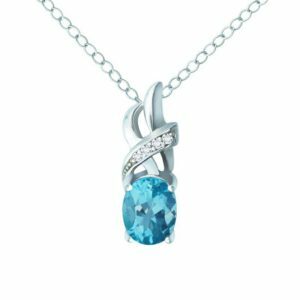 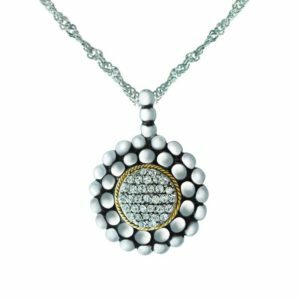 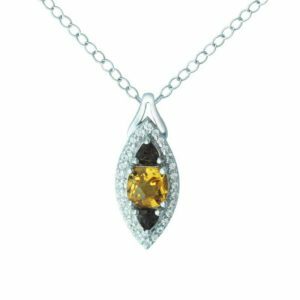 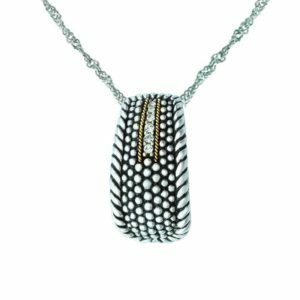 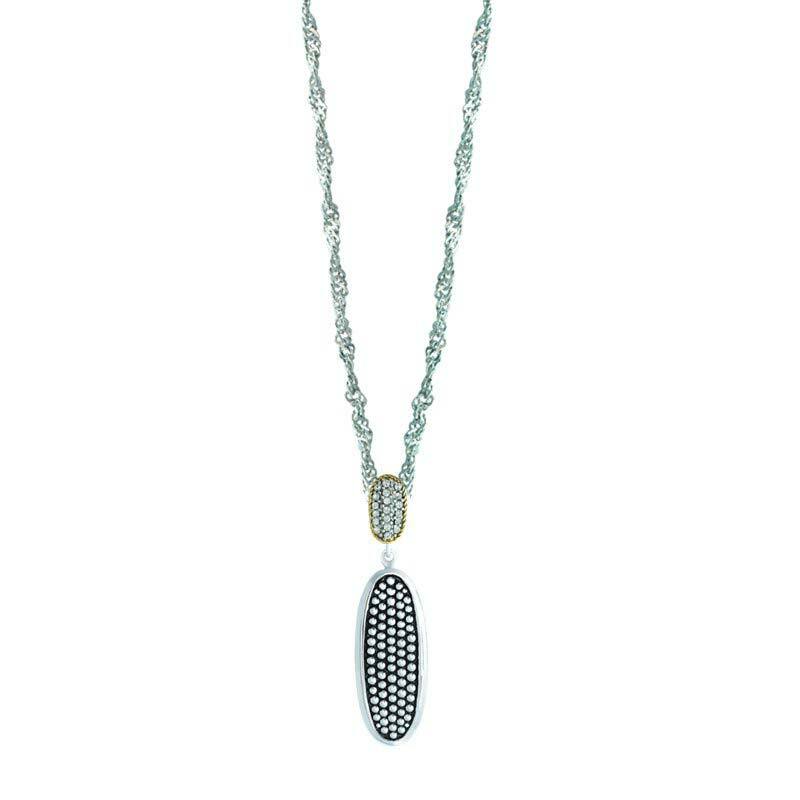 This elegant pendant is made with 14K gold and .925 sterling silver, finished off with Swarovski crystals. 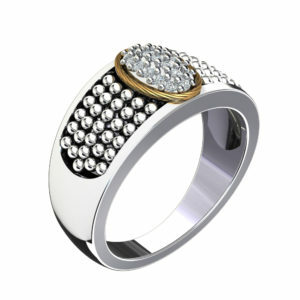 Its a lovely piece that you can wear with anything you choose, from your business attire to a formal dress.